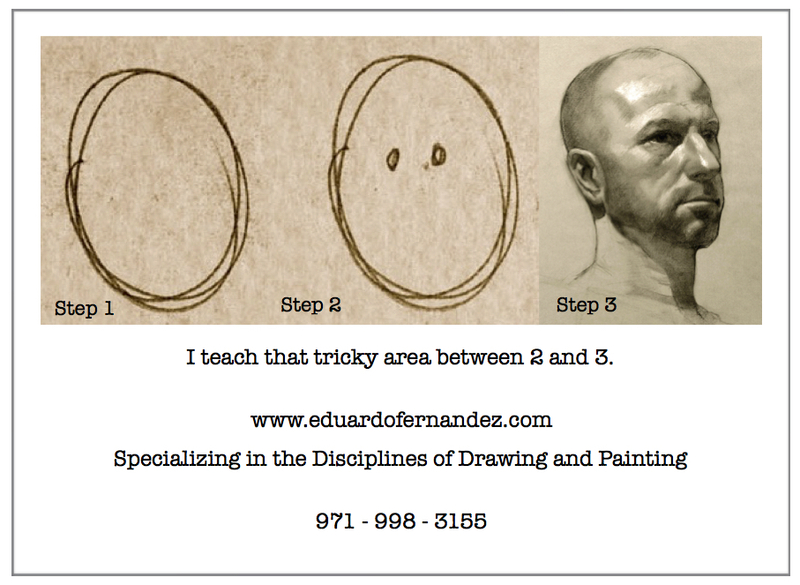 I teach the Cours de Dessin by Charles Barque, an in-depth and practical approach to drawing that's tried and true. Work in a small, focused learning environment emphasizing individual feedback and instruction. January 9th - March 13th. Classes are full.